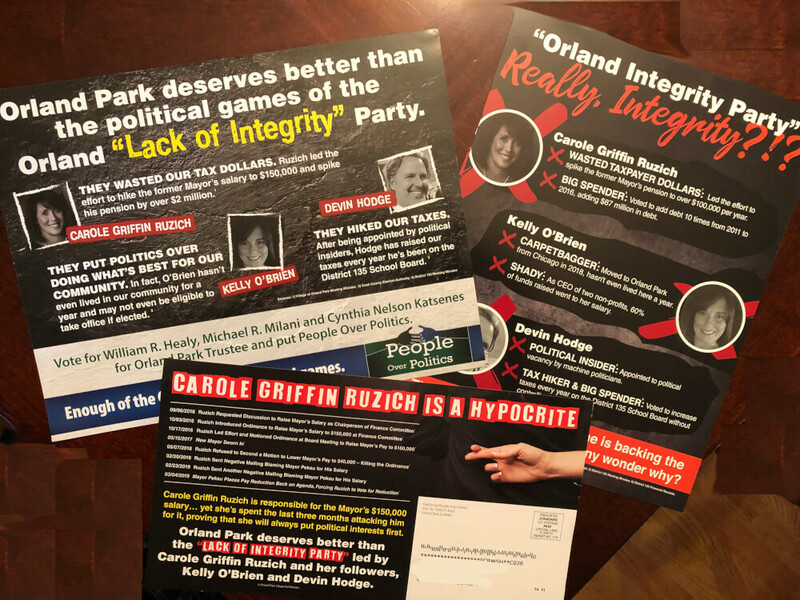 Instead of focusing on positive campaign promises, a slate of Orland Park candidates led by popular incumbent trustee Carole Griffin Ruzich buried their chances in an avalanche of negative mailers that undermined their chances in the April 2, 2019 elections. Ruzich and running mates Kelly O’Brien and Devin Hodge were decisively defeated in the election by the People Over Politics slate led by equally popular candidate Cindy Katsenes and her running mates Michael Milani and William Healy. The race for Orland Park trustee was a bitterly fought election that delivered a resounding victory to a slate of challengers led by a popular candidate, Cindy Nelson Katsenes, and reinforced the public’s demand for new leadership that began with the ouster of former Mayor Dan McLaughlin two years ago. Katsenes and her running mates, Michael Milani and William Healy, easily defeated incumbent trustee Carole Griffin Ruzich and her running mates Kelly O’Brien and Devin Hodge. The results were decisive for Katsenes, Healy and Milani who ran under the name “People Over Politics,” and will tip the balance at the Orland Park village board which has stymied the efforts of Mayor Keith Pekau who swept in to replace McLaughlin in April 2017. 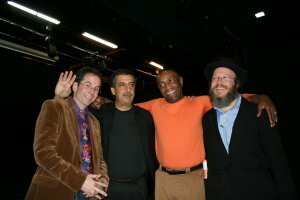 Ironically, Ruzich had been a supporter of Pekau during the two years of contentious attacks led by Trustees Michael Carroll, Kathy Fenton and Dan Calandriello. Carroll and trustee Patricia Gira are retiring with this election creating two vacancies for the new slate of winning trustees. Carroll’s mutterings on his Facebook page turned off so many voters and really hurt Ruzich and her slate. Ruzich, one of the nicest members of the board next only to Jim Dodge, will be replaced by Katsenes. Ruzich’s loss is a loss to Orland Park. As an aside, Dodge’s reasoned approach to Mayor Pekau was reflected in the election results for his wife, Linda Peckham-Dodge who easily led the slate winning a seat on the Orland Park School District 135 school board. The voters in the village and school district races are one and the same. Dodge and Ruzich often voted based on issues and not only personal politics, which is why I was so surprised to see Rucich lose in this election. 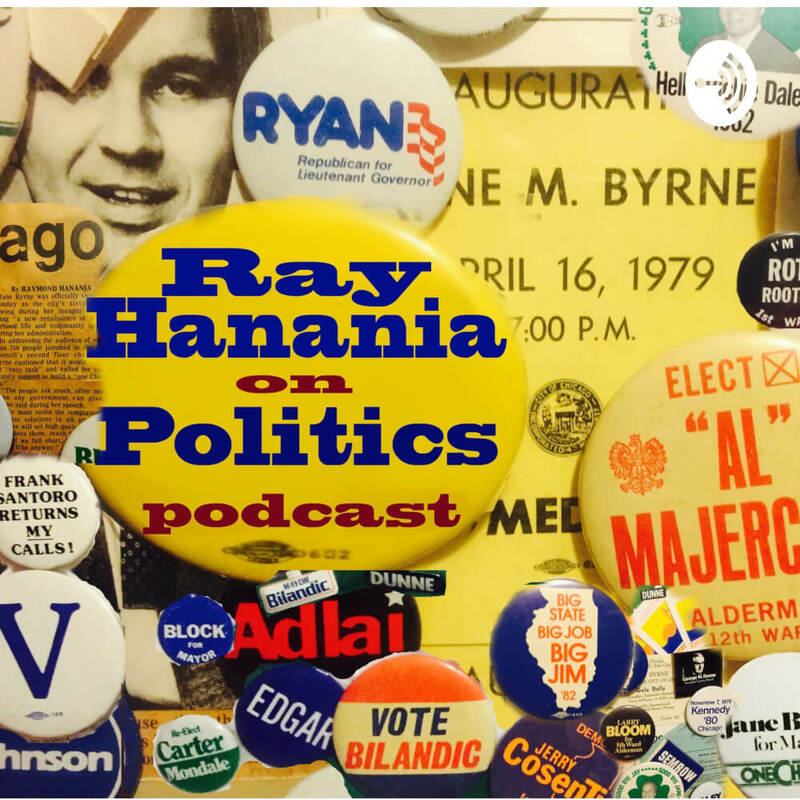 The Katsenes People Over Politics slate probably would have done even better had it not been for a decision by Mayor Peaku, their strongest backer, to pick a fight with former Cook County Board Commissioner and taxpayer champion Liz Gorman. Had that personal fight by Pekau started sooner, it might have cost the Katsenes slate their victory. Pekau’s biggest problem is his knack for turning potential friends into enemies. Gorman backed Ruzich even doing a robocall to respond to Pekau’s outrageous claims that she was somehow behind a series of anonymous robocalls. Pekau didn’t help the Katsenes slate at all with some of his conduct in the election. The real deciding factor, though, was the tone of the election. It was too negative. And the candidates seemed determined to make it even worse. It began when Ruzich’s slate attempted to prevent voters from deciding who to represent them, and a challenge was filed against the Katsenes slate decided by Orland Trustee Kathy Fenton and Orland Clerk John Mehalek. Fenton and Mehalek are allies of Ruzich and they voted to throw Katsenes off the ballot, outraging many voters. It’s a decision that will probably cost them their election in two years. When Katsenes’ lawyers succeeded in throwing out the ridiculous challenge, their attorney appealed in the hopes again to deny voters in Orland Park the right to choose. But the appeal was rejected. Instead of undermining Katsenes, it empowered her slate. The voters were outraged and it gave Katsenes a boost in popularity that she was able to fight a sinister and unjustified election challenge filed by an attorney who should have known better, Burt Odelson. Ruzich’s slate was plagued by poor campaign management strategy, and it’s hard to decide who to blame it on. Instead of focusing on why they would be the better choice, the Ruzich slate, Orland Integrity Party, concentrated on attacking Katsenes sometimes viciously. 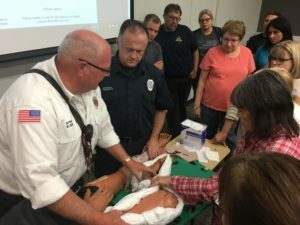 I don’t believe that was Ruzich’s choice to pursue that election strategy and it raises questions about how this will impact Orland Township Supervisor Paul O’Grady who solidly backed the Ruzich slate and now is left wondering if he made a terrible political decision that will come back to haunt him. Both O’Grady and Trustee Michael Carroll have been rumored to be contemplating runs for Orland Mayor in two years against Pekau. This election puts those ambitions in the deep freeze. They would have a hard time winning. Here’s a look at the mailers that were sent out. The Orland Integrity Party sent out 15 mailers and one letter. Only five of the mailers were positive touting the achievements of Ruzich and campaign platform of Kelly and Hodge. The Ruzich slate mailed out 10 attack mailers that often were so mean they made voters look twice. 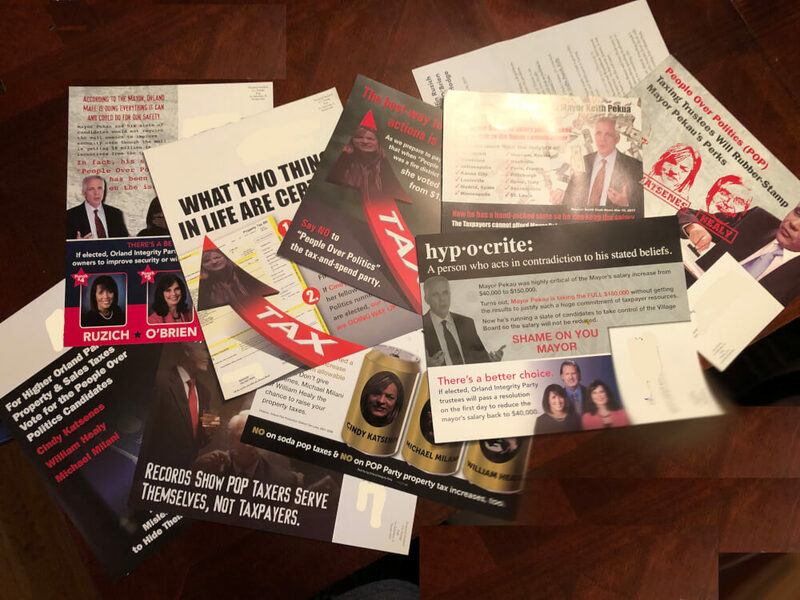 10 negative mailers sent out by the Orland Integrity Party in the April 2, 2019 trustee elections in Orland Park. In comparison, the Katsenes People Over Politics Slate mailed out seven positive mailers and only three negative attack mailers attacking Ruzich’s slate. 3 negative mailers sent out by the People Over Politics slate in the April 2, 2019 trustee elections in Orland Park. Ruzich complained often about a series of anonymous robocalls that personally attacked her, but the origins of those robocalls — four of them — were dubious. Most voters I spoke with thought the robocalls were stupid, poorly crafted and even ignorant. Instead of focusing on the negative robocalls by unleashing a wave of negative mailers against Katsenes, the Ruzich slate should have responded by flooding mailboxes with positives that touted the professional way Ruzich handled herself during her four years on the board, voting based on issues, not based on personalities or politics as her other board member colleagues did. There are several fundamental rules about negative mailers and negative campaigns. First, criticism is not negative. It’s legitimate. You can criticize rival candidates without making it personal. But when mailers mix criticism and excessive personal attacks, they all become negative mailers. Second, campaigns that resort to negative mailers are telling voters that they are behind and trailing the slate being attacked. In other words, there are strategists who believe you resort to throwing mud only when your rivals are leading. Despite what many elected officials on the Orland Park Village board think, the voters in Orland Park are very smart, discerning, and they know what’s really going on. That includes the seniors who are given far less credit than they deserve by mudslinging strategists. When voters see a slate sending out more negative mailers than positive mailers, it tells them clearly that slate is losing the election and it feeds into the target’s strength. In this case, Katsenes and her slate benefited significantly from the negative attack mailers that were sent out against them. 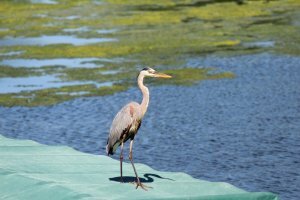 Orland Park has too many real issues that should have been the focus of the election. 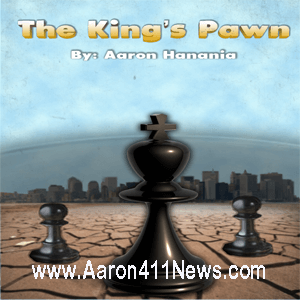 It’s too bad those issues were not debated and the election was dragged down into the mud. As for Pekau, this election was another victory, one he can claim credit for. But has he learned anything from his missteps? He’s been the victim of political attacks from the village staff, the most disgusting was how he was almost entirely erased from the Village of Orland Park’s thick newsletter that showcased every trustee — his opponents — but went out of its way to politically suppress him. In contrast, when McLaughlin was mayor, the newsletter promoted McLaughlin excessively and it was filled with the former mayor’s pictures and praise and self-serving stories that did little, apparently, to save his job last April 2017. If anything comes out of this, maybe the political ugliness at Village Hall will finally stop. Pekau’s critics have made him into a martyr by their constant attacks and obstruction. They got in his way, creating the image that Pekau is the victim. Smart politicians would step back and let Pekau do what he wants to do, allowing him to sink or swim on his own merit. THIS POST HAS BEEN READ 11678 TIMES SO FAR. THANK YOU!